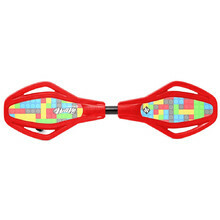 Boards with components that allow beginning riders (and children) to easily familiarize themselves with the basics. 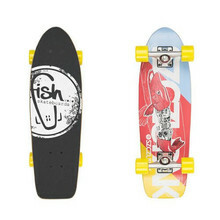 They are ideal as an introduction to the street world. 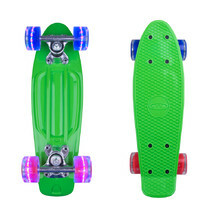 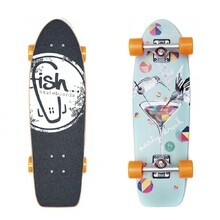 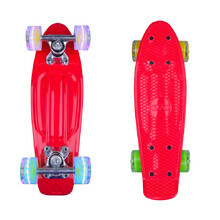 Made of Chinese maple wood, suitable for city cruising, ABEC 7 bearings. 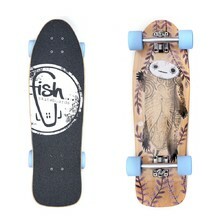 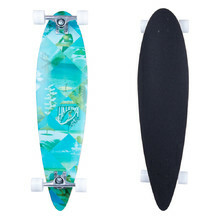 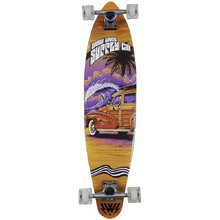 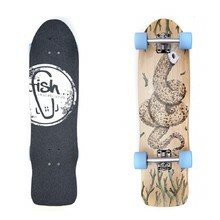 Made of Canadian maple wood, suitable for city cruising, ABEC 7 bearings. 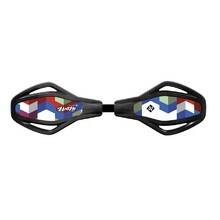 For ages 6 - 10, unique graphics, lightweight construction. 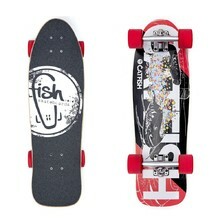 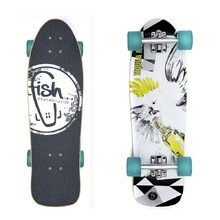 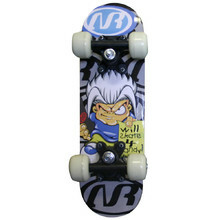 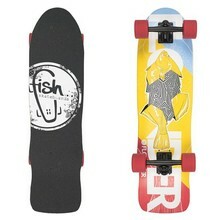 Intended for 6-10-year-old children, shorter deck, attractive design, lightweight.